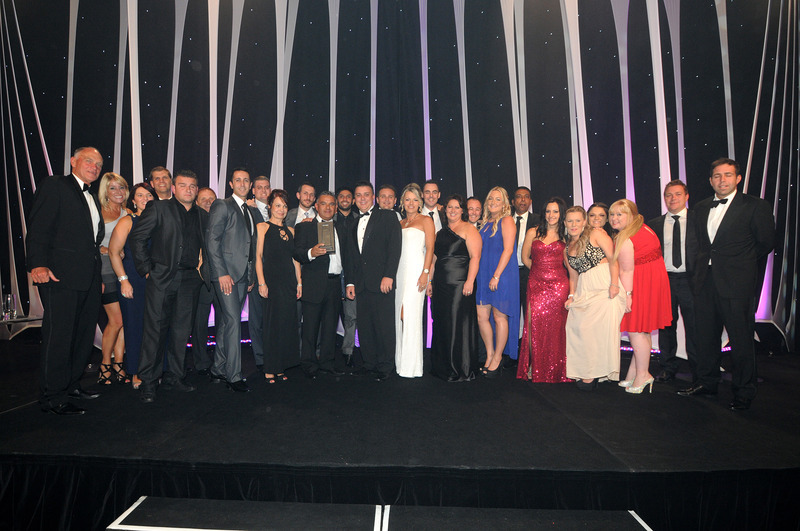 Directors Danny Zanella & Jerry Papaluca are proud to announce that for the seventh year running the team at Ray White Epping has been acknowledged for outstanding sales performance in value of property sold being awarded as a top 10 office at the gala Ray White Awards night at Docklands Melbourne. Brian White CEO congratulated the sales department for their ability to maintain this consistency over a long period of time as a true reflection of the dedication and pride the whole business has for itself and its customers. The property management department were nominated for highest increase in growth with Danijela Pekic a finalist for excellence in business development in property management. We extend our gratitude to all our clients who have supported us over the years. We also give an undertaking to strive to maintain a high level of business service and satisfaction on going.